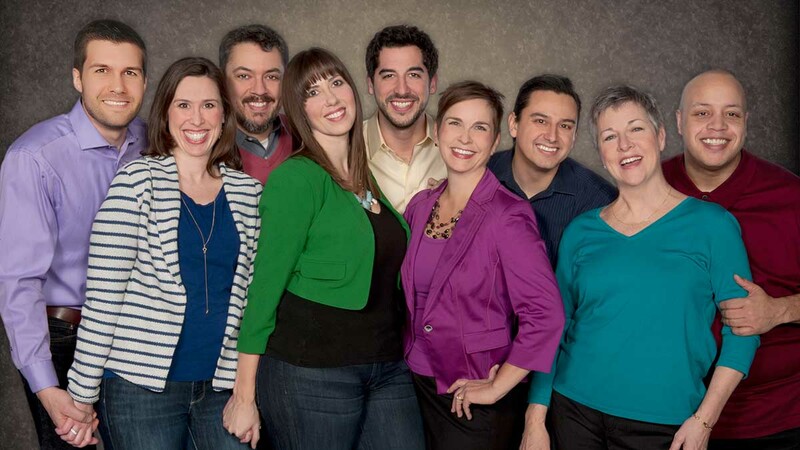 The annual Sandler Center's "Out of the Box" emerging artist series starts January 10. 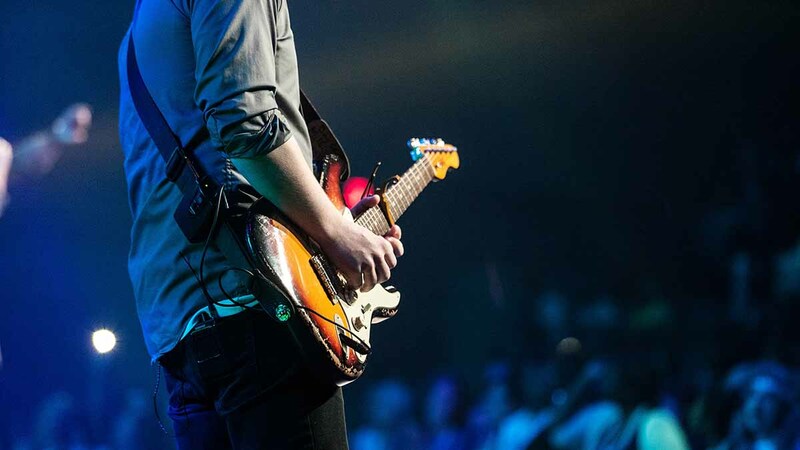 Enjoy a free concert from local bands every Thursday night. 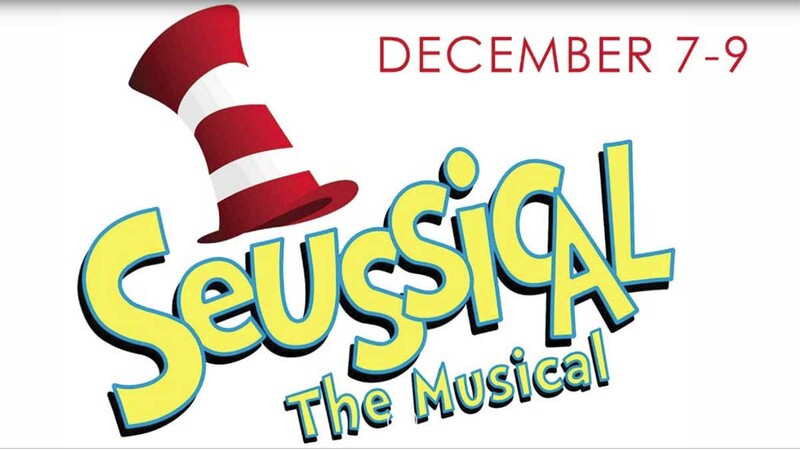 This Week in Mal’s World, Mal Vincent gets into the Christmas spirit with “Seussical the Musical” presented by the Virginia Musical Theatre. 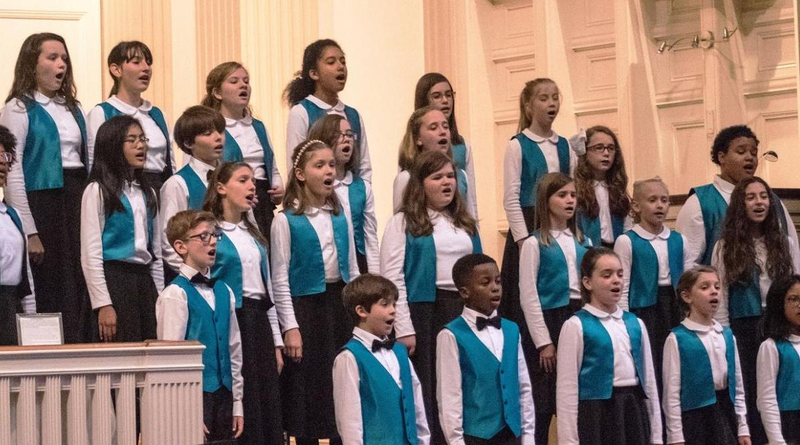 Members of the Virginia Children’s Chorus (VCC) will make a guest appearance on “Afternoon Classics” on WHRO-FM on Wednesday, December 12 between 5:15 p.m. and 5:30 p.m. for our Winter Membership Drive. On Christmas Eve 1944, 19-year-old John Waller was on a ship that was torpedoed by a German U-boat in the English Channel. He joined us on HearSay this week to share his tragic and amazing story that remained a mystery for years until it was recently made into a documentary. 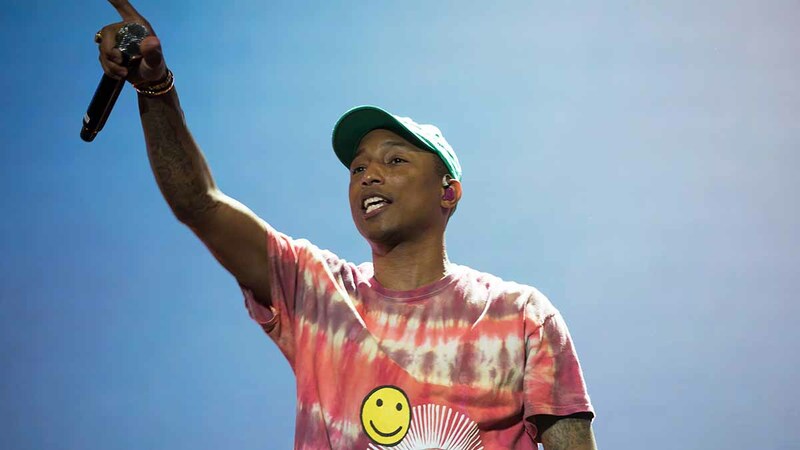 Mal Vincent talks about the actor and hip hop artist Pharrell William’s proposed plans for a three-day oceanfront music festival in Virginia Beach. Join us on WHRO-FM Sunday night for a special musical presentation just in time for Chanukah. 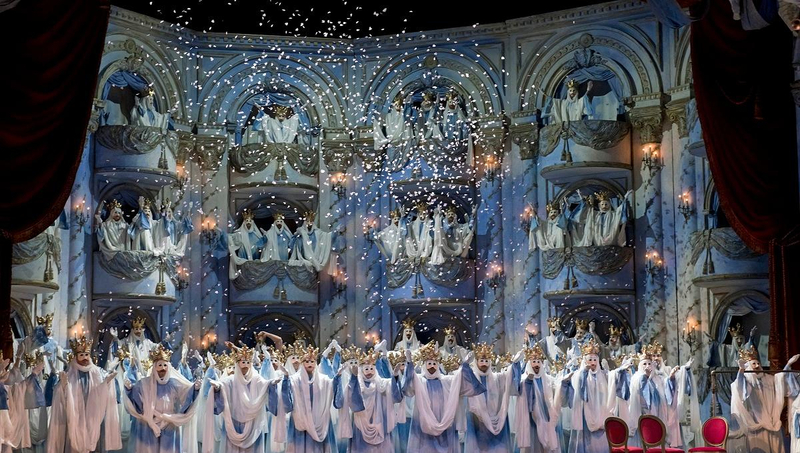 On Saturday, December 1, the 88th Metropolitan Opera Radio Broadcast season begins with Mefistofele by Italian composer and librettist Arrigo Boito. 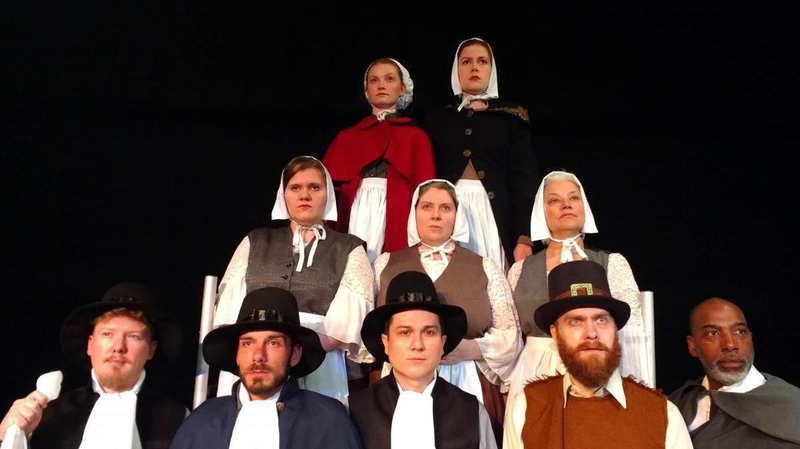 Core Theatre Ensemble will perform its original adaptation of The Scarlet Letter by Nathaniel Hawthorne at the Little Theatre of Norfolk, Thursday, November 29 through Saturday, December 1.